DIDIER TREBUCQ, United Nations Resident Co-ordinator of the UN Sub-regional Office for Barbados and the Organisation of the Eastern Caribbean States (OECS) presented Letters of Credence to Prime Minister Dr Ralph E Gonsalves on April 9. Trebucq arrived in Barbados on January 16, 2019 to assume duties as the Resident Co-ordinator and Designated Official for Security, on behalf of the United Nations System, and to have overall responsibility and exercise team leadership for the co-ordination of operational activities for development in Barbados and the OECS countries. Trebucq will be the highest-ranking representative of the United Nations development System in Barbados and the OECS. 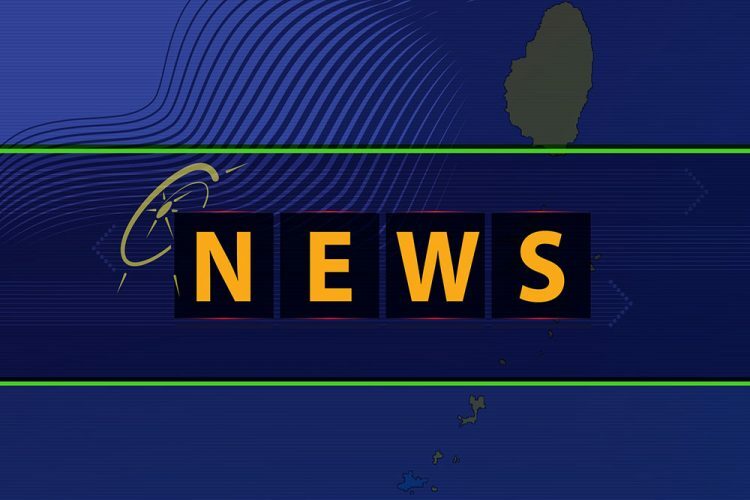 “The Government of St. Vincent and the Grenadines welcomes the newly appointed UN Resident Co-ordinator for Barbados and the OECS and wishes for his many successes during his tenure to the region,” a release from the Ministry of Foreign Affairs said.